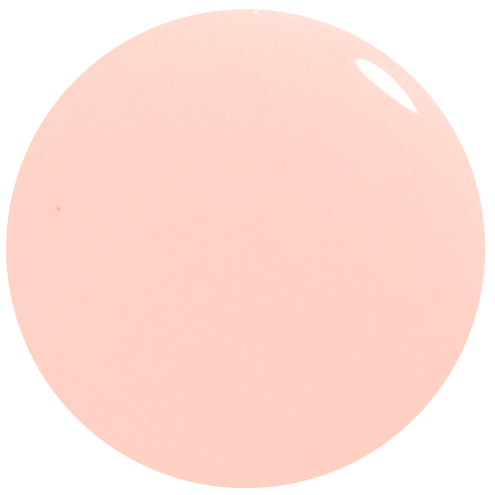 A moreish pale salmon pink-peach nail polish. Simply delectable. There's no denying it, once you have seen this, it is absolutely unthinkable not to possess it - immediately and forever! 12ml of luxury peach pink nail polish.